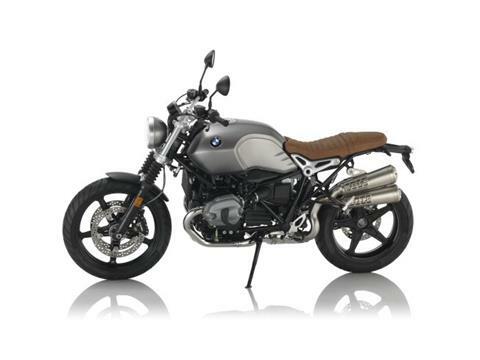 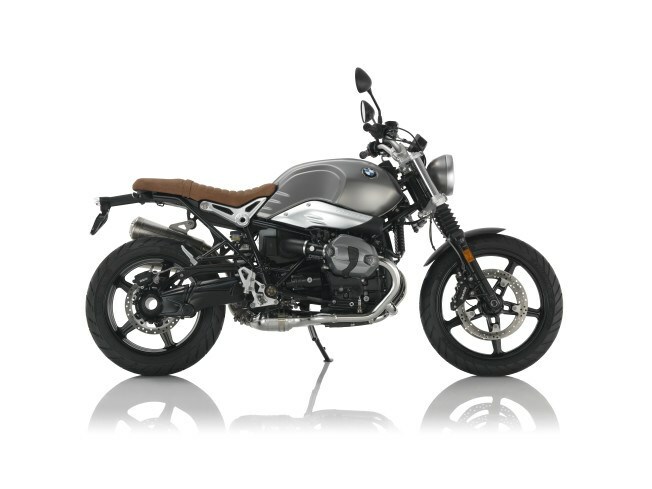 Compared to the R nineT, the handlebars are placed higher and the comfortable seat is repositioned. 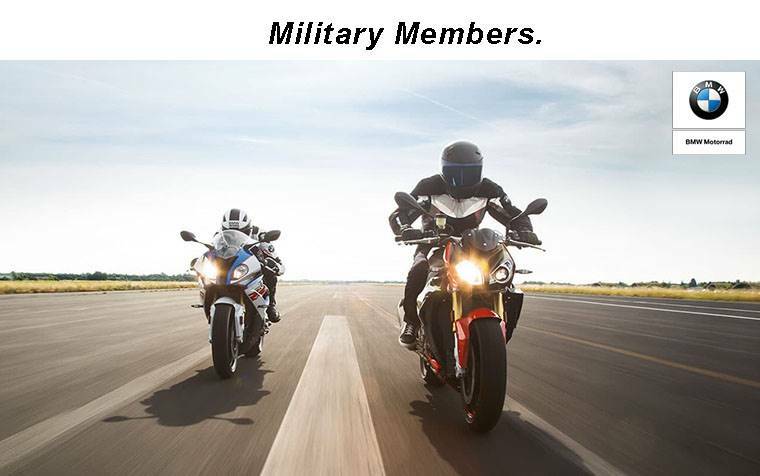 This ensures a confident and relaxed seating position for every rider. In combination with the slightly longer spring travel, you'll overcome rough spots with ease. 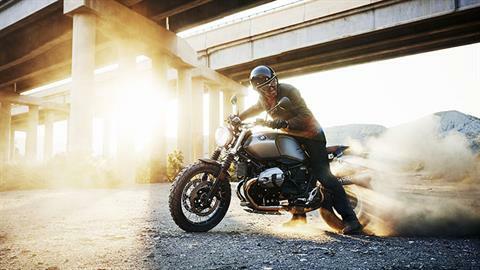 SEE, HEAR, FEEL: The unique sound of the R nineT Scrambler is a real attention grabber. The classic 1200 cc boxer engine and its high-positioned dual silencer give the bike a powerful voice. 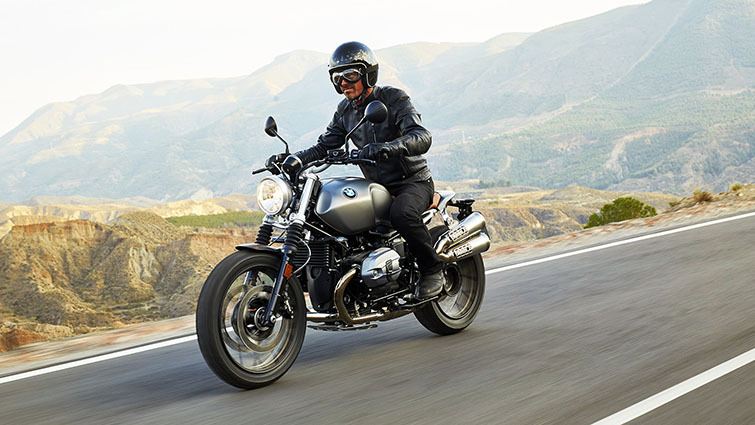 Compared to the R nineT, the handlebars are placed higher and the comfortable seat is repositioned. 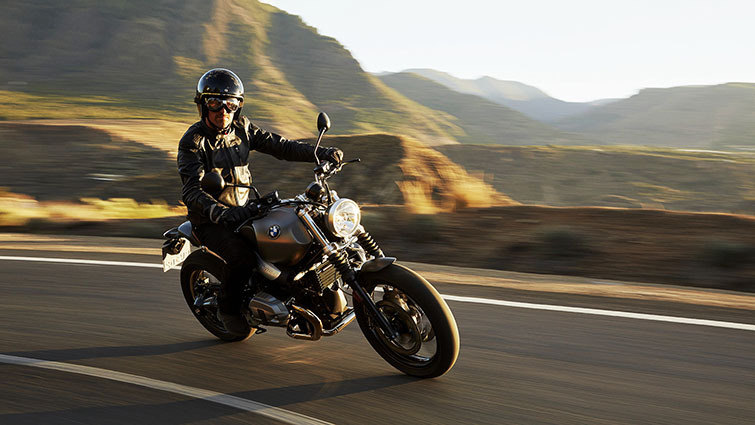 This ensures a confident and relaxed seating position for every rider. 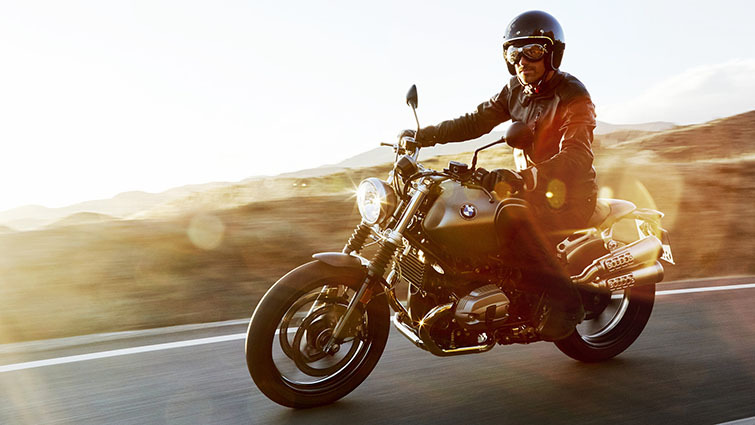 In combination with the slightly longer spring travel, you'll overcome rough spots with ease. NO LIMITS: Dual sport tires, a high exhaust system, and a relaxed, upright riding position help the Scrambler keep riding where the pavement ends. 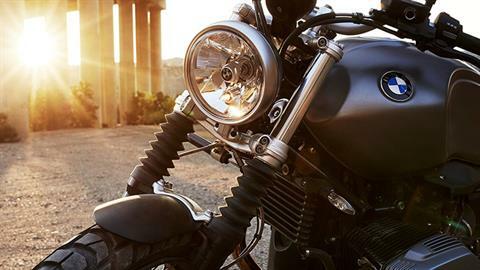 The 19-inch front wheel, the analog tachometer, a purist steel tank in monolith metallic matte and other unique details turn the Scrambler into a high-quality classic. And with just a few steps you can give the R nineT Scrambler your own individual touch. 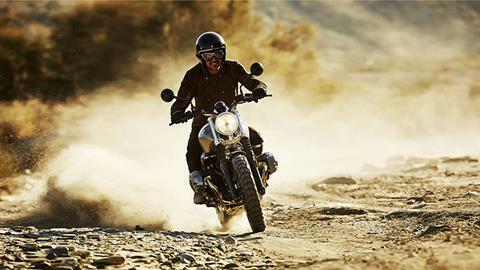 Pure Scrambler. 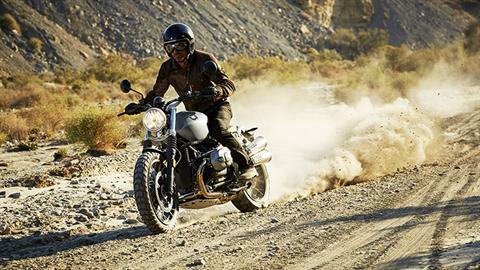 Pure BMW Motorrad. 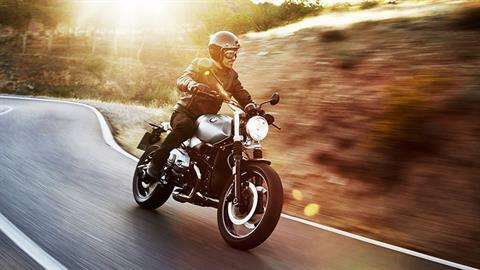 The R nineT Scrambler is at the highest level in matters of safety, reliability and quality. 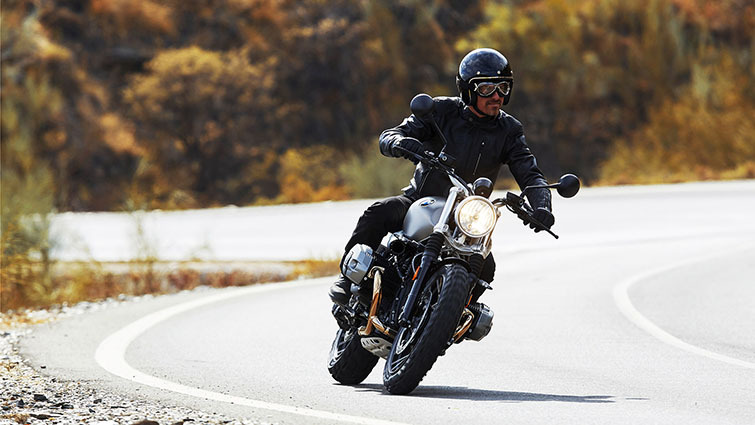 Standard ABS and optional ASC provide extra safety. 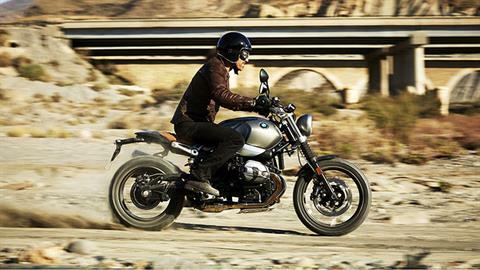 Make your statement with the R nineT Scrambler.